Megan was a wonderful help getting a trailer for my move and made it painless. Great service and fair prices! The manager is a retired Marine so she understood how upsetting and how confusing deployment can be (especially to us as a young married couple going through our first deployment). My husband is being deployed for six months and I will be returning to my hometown, so we decided to leave our belongings in storage. The manager made us feel very comfortable and made sure we understood fully all of their policies. She even helped us out by giving us a military discount and waving a fee. I trust she will take good care of us and our "stuff" as well as keep us informed through emails and phone calls. I would highly recommend Iron Gaurd Storage to anyone as long as Megan is running the place! 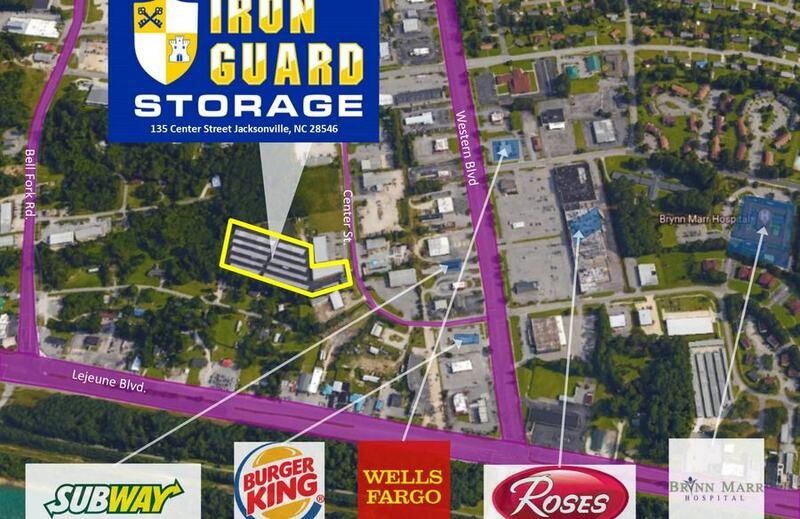 Iron guard storage has exceeded my every expectation. The staff is amazing and Megan is a true asset to this establishment. Highly recommended to anyone with a need for extra storage. Always great service, they take the time to make sure that you know that you are appreciated as a customer. I really appreciate the staff!! Thanks for all of your help. Great service, Great staff. Never any issues. I returned my UHaul truck here. Megan was EXTREMELY helpful, and EXTREMELY friendly. You do not find that with a whole lot of businesses in Jacksonville. She took serving us to a whole nother level. We are very appreciative of her help and kindness. 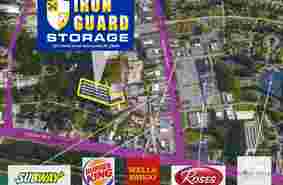 I recommend to everyone looking for storage or UHaul rentals this location. 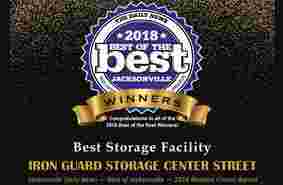 I highly recommend using this storage facility. The staff goes above and beyond in all that they do. They truly care about their customers and will seemingly do anything to make your move easier. Use this place! Wonderful Staff...proactive in serving the needs of the community. 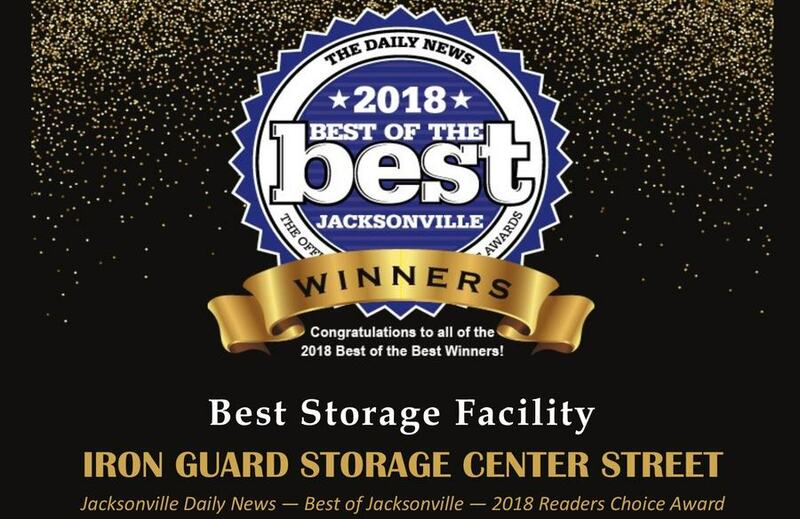 Iron Guard Storage is your best choice for self-storage in Jacksonville, NC. 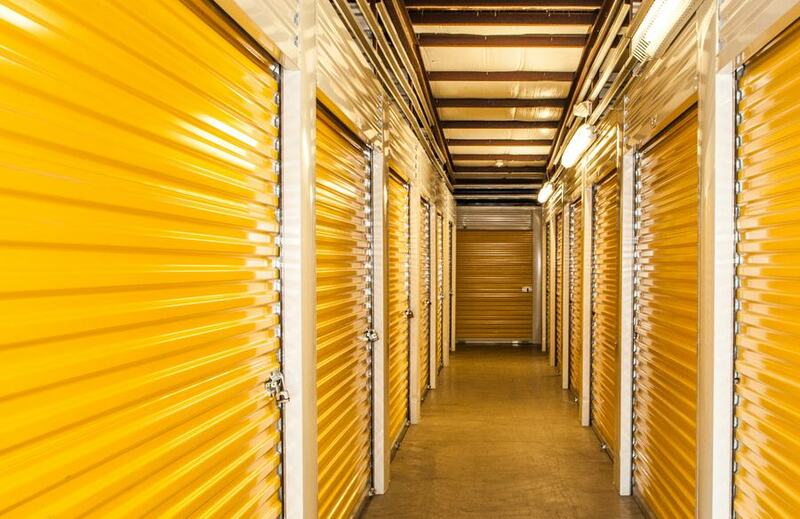 Our Center Street storage facility features storage units from 5'x5' to 20'x20', including climate-controlled units. 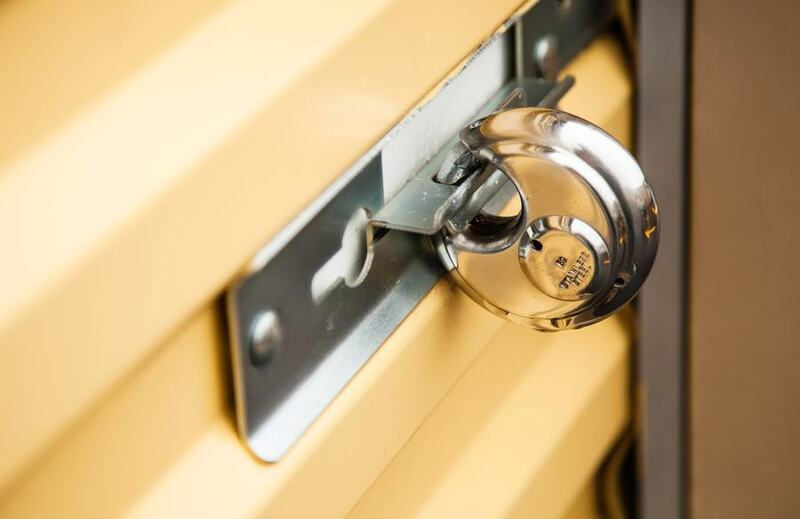 Whether you need a spare closet for your seasonal clothing and holiday decorations or a large warehouse space for files and excess inventory, we've got you covered. 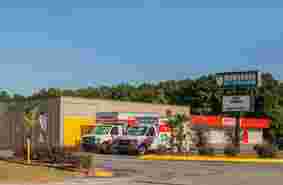 We also have outdoor boat and RV storage and on-site U-Haul rental. 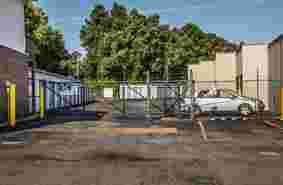 Our property is brightly lit, surrounded by a fence topped with barbed wire, and protected by surveillance cameras throughout the site. Access is controlled by a computerized gate that can only be opened with a personalized PIN. 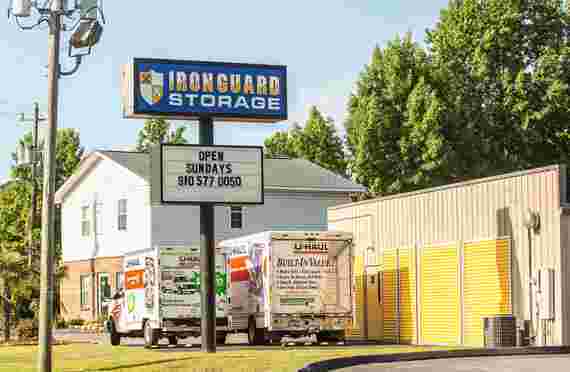 We also have a resident manager who lives on-site, and we offer the added protection of our Iron Guard Protection Plan to insure the belongings in your storage unit. 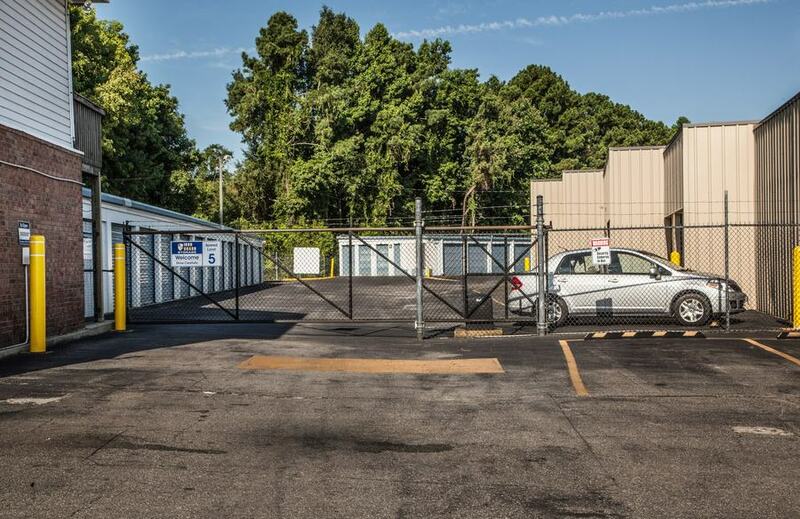 All of our units are ground-level, and many have drive-up access for easy loading and unloading. Need help orchestrating your move? 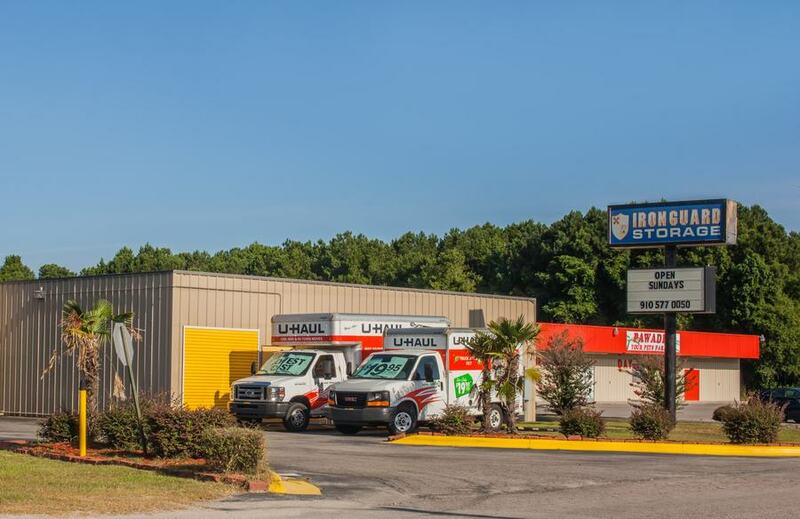 We sell a full line of boxes and packing supplies in our office, and you can rent a U-Haul right on our property! 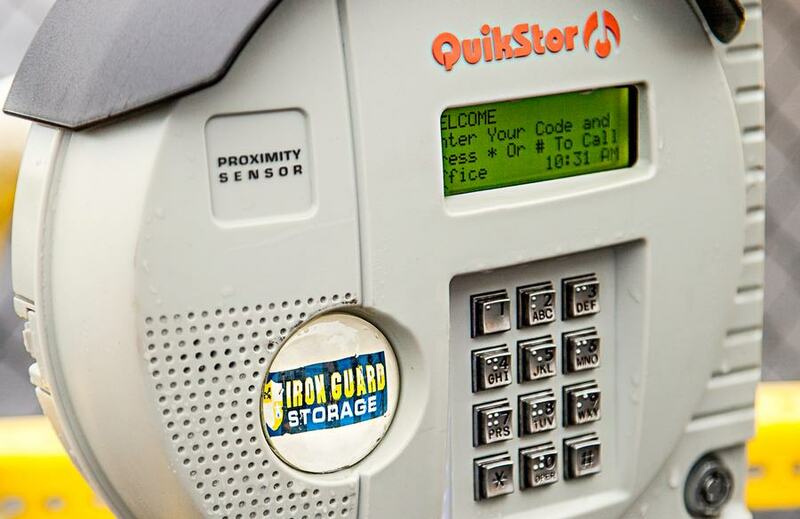 At Iron Guard, we strive to provide you with superior customer service. Our office staff is friendly and experienced in the storage industry, and we're eager to answer your questions in person or over the phone 7 days a week. We make it easy to pay your bill too - you can pay in person, over the phone, or online through our secure website. 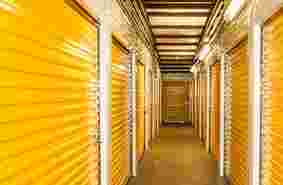 Reserve your unit today and get started storing with confidence!